Tired of playing race car games on your PS3, PS4, PC, Xbox 360 or Xbox One? Looking for next level racing thrills? Ever wanted to experience racing around a track at 300km? 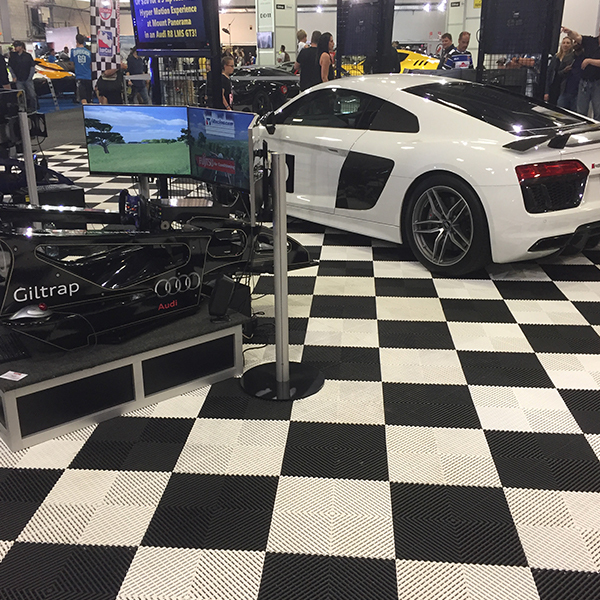 Hyper Stimulator offers the best race car simulators for the ultimate enthusiast. 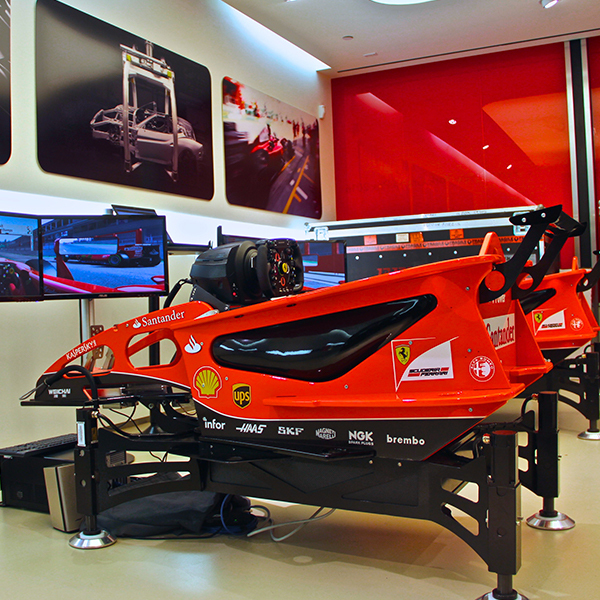 Our simulators are designed to heighten and elevate racing experiences that you can enjoy from the comfort of your home. 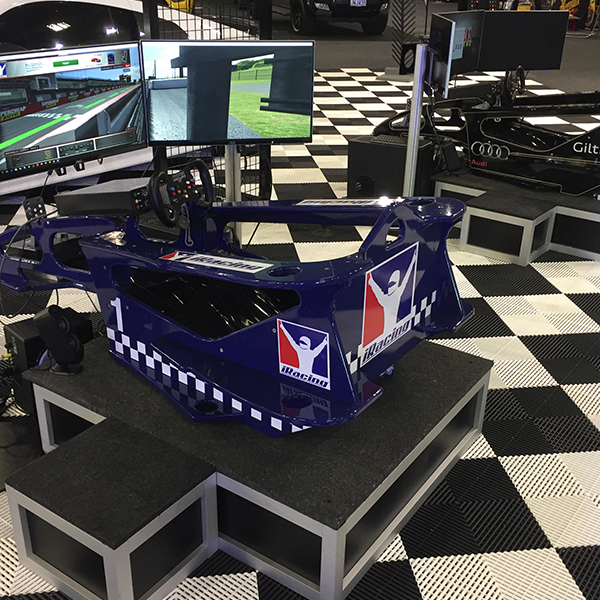 Our simulators are the next best thing to driving behind the wheel of a car and are used by professional racers for training. 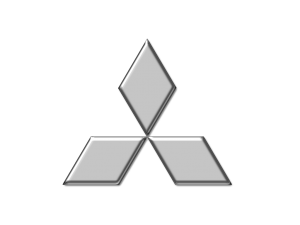 We offer the most realistic types of race car simulations in the market today. 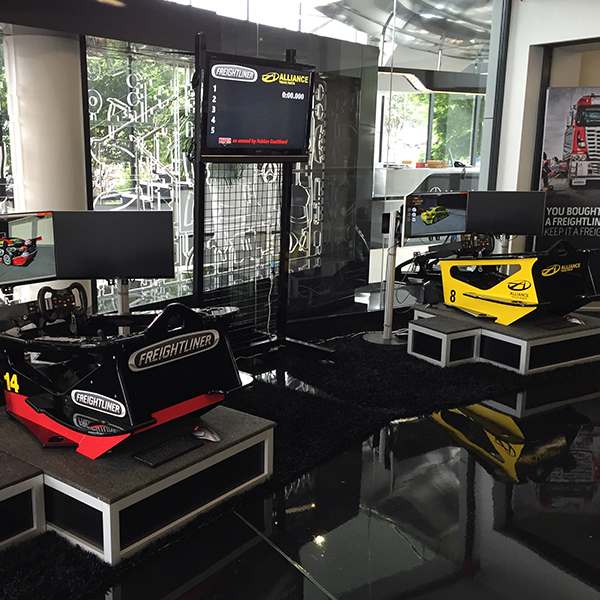 As the originator of true race car simulation in New Zealand, we pride ourselves on the quality of our products. Interested in purchasing a Hyper Stimulator? Please give us a call today!